“Not only a musician, but a true unorthodox poet, Drizz uses his art to spark the seed of Love with his direct, expressionist and eclectic approach. 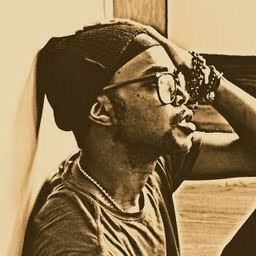 His music embraces a multitude of styles, from the auto-tuned hooks a la T-Pain, to the ever-green melodies of Stevie Wonder and the soft touch of artists such as Floetry. Hailing from Detroit, Drizz strives to portray energy and raw emotion through his recording and – especially – through his live shows, where his energy and inspirational lyrics and melodies find a first-hand connection with the audience. 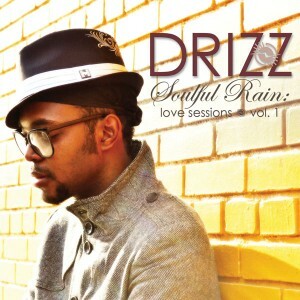 “Dreamin'” is featured on Drizz’s Soulful Rain, Love Sessions, Vol. 1 album.